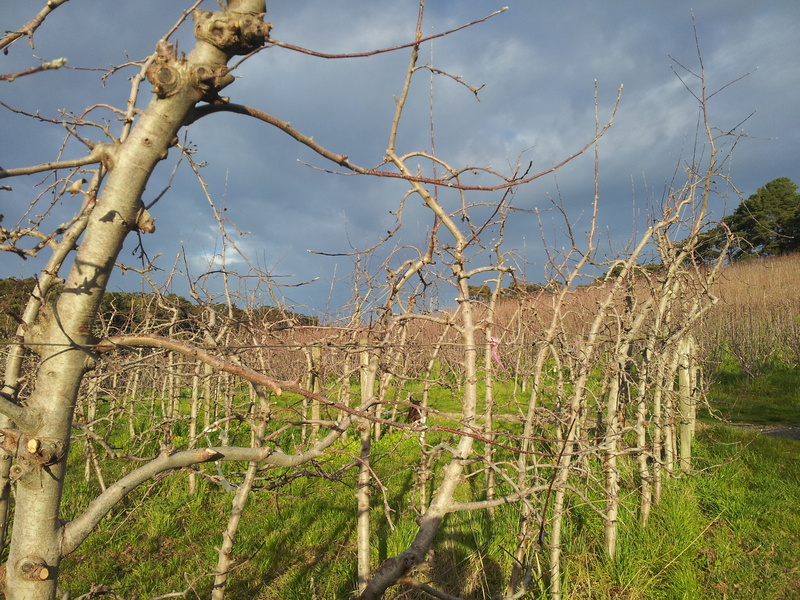 This entry was posted in Farming life, The wonders of agriculture and tagged Adelaide Hills, Apple, food, Fruit, Orchard, pruning, Winter by Susie Green. Bookmark the permalink. Nice …. your comments reflect how many of us feel and love keeping warm.